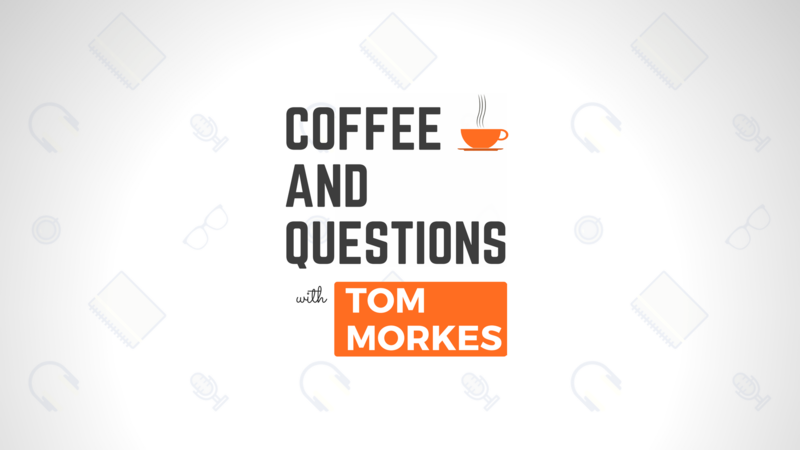 Hey, Tom here, and welcome to my new series: Coffee and Questions with Tom Morkes. Each week, I take a reader question and answer it in my awesome + free newsletter. Fill in the form below. I answer the best questions, weekly. Yours could be next.